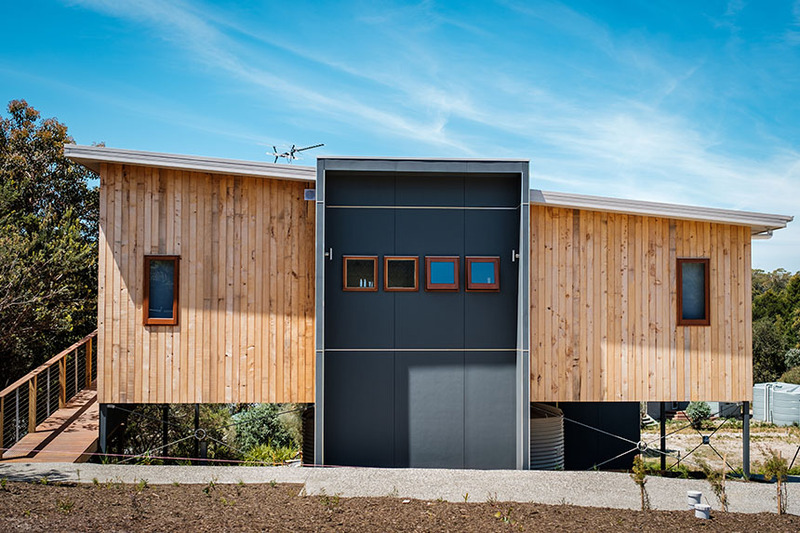 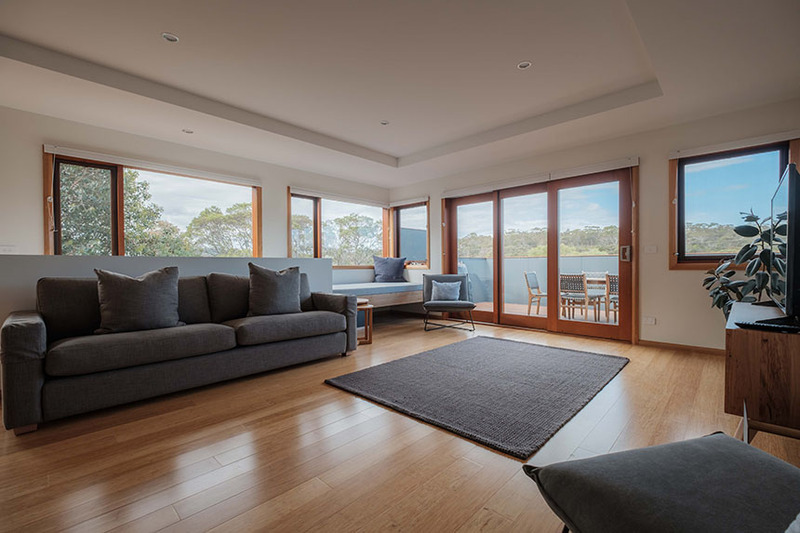 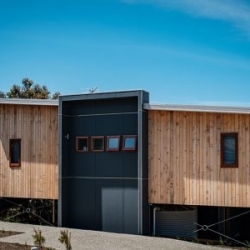 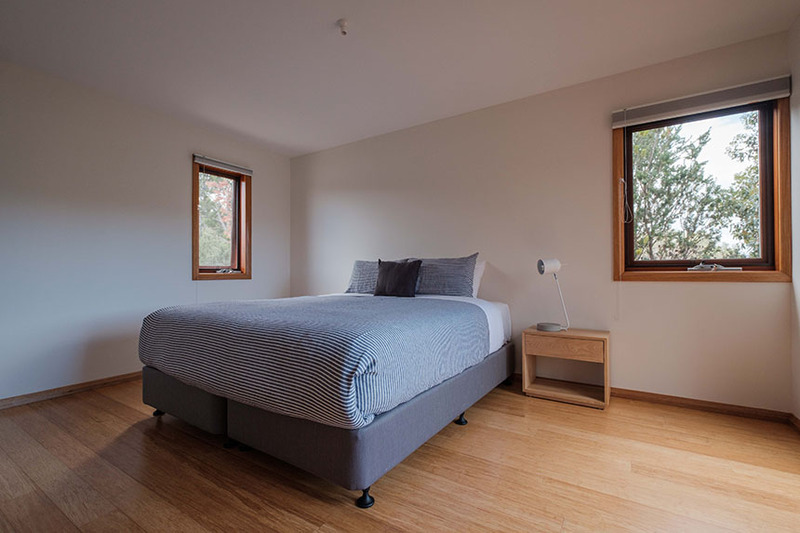 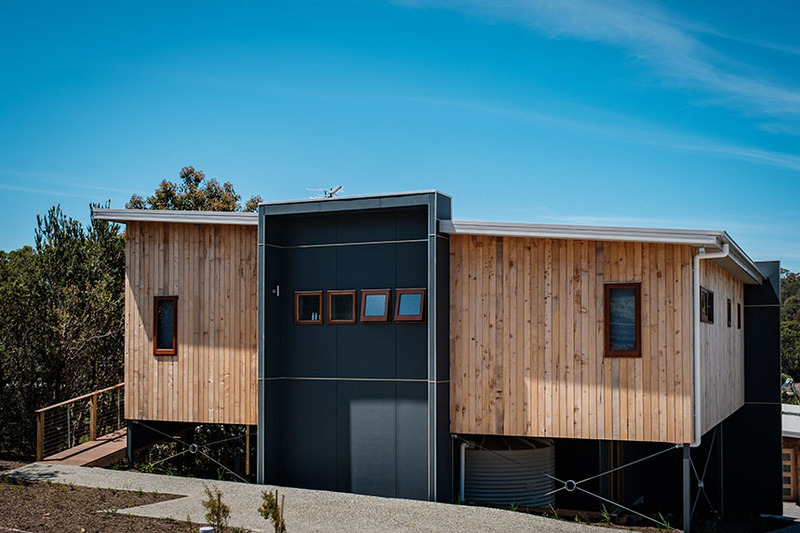 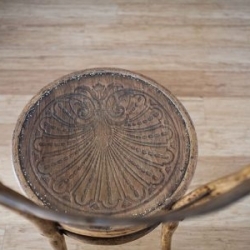 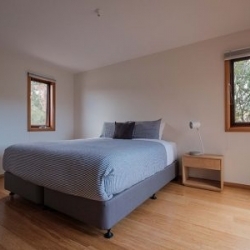 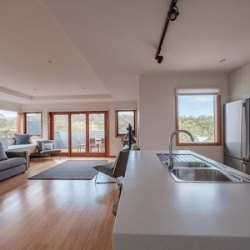 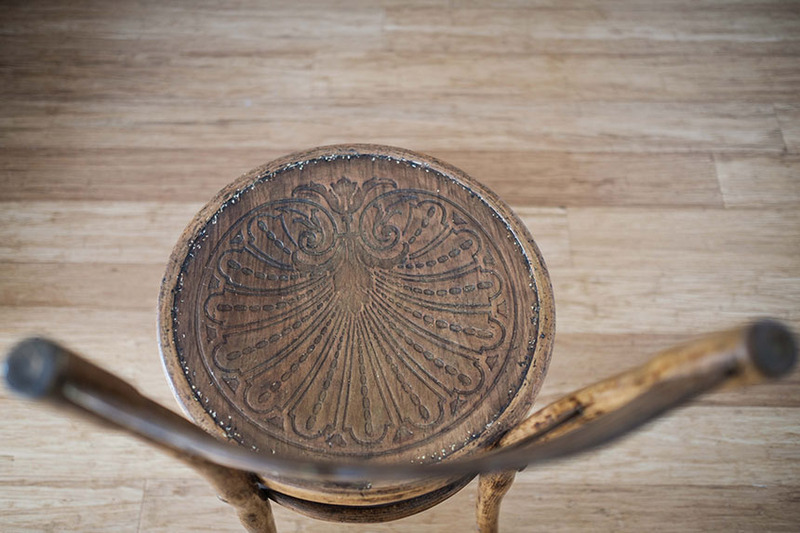 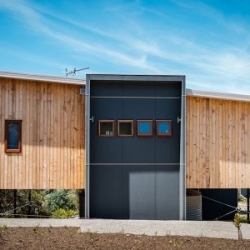 Freycinet Studios are architecturally designed accommodation spaces built with comfort and relaxation in mind. 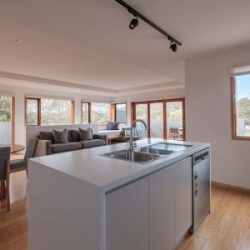 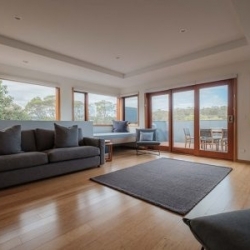 A private retreat for you to stay while exploring the spectacular Freycinet Peninsula. 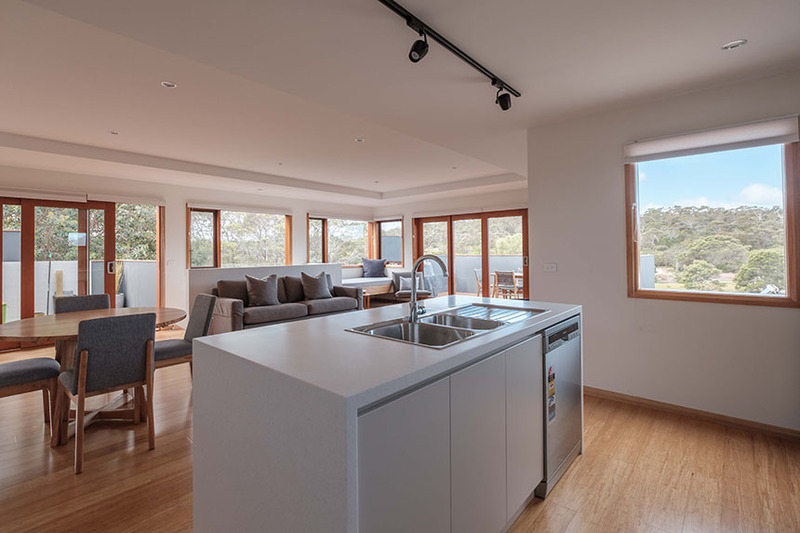 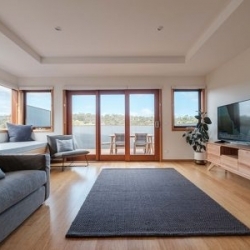 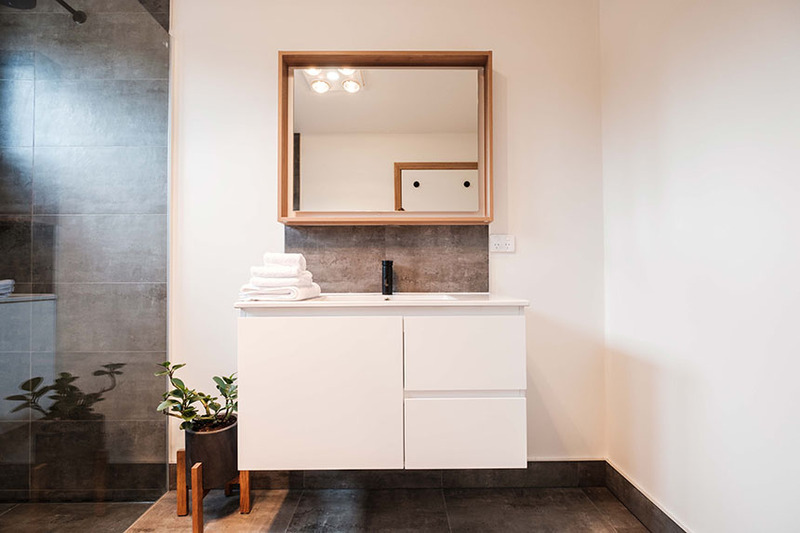 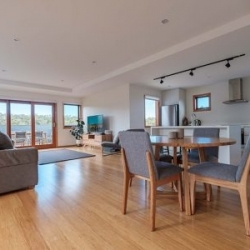 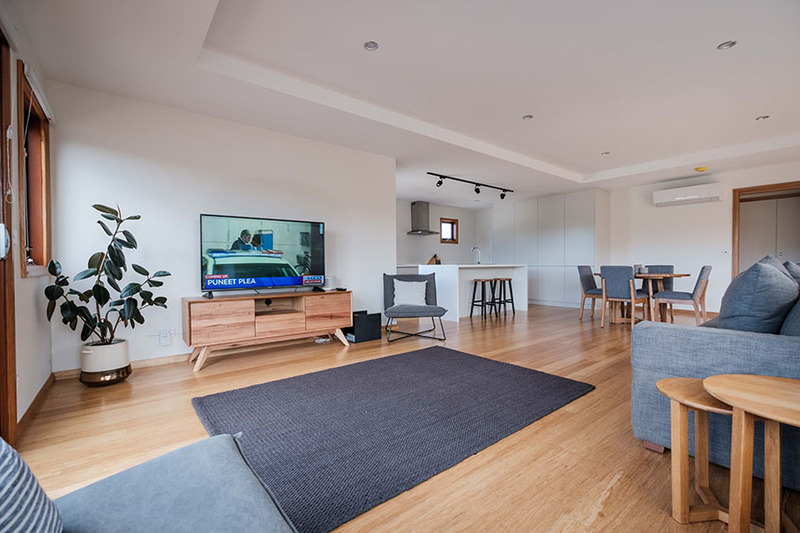 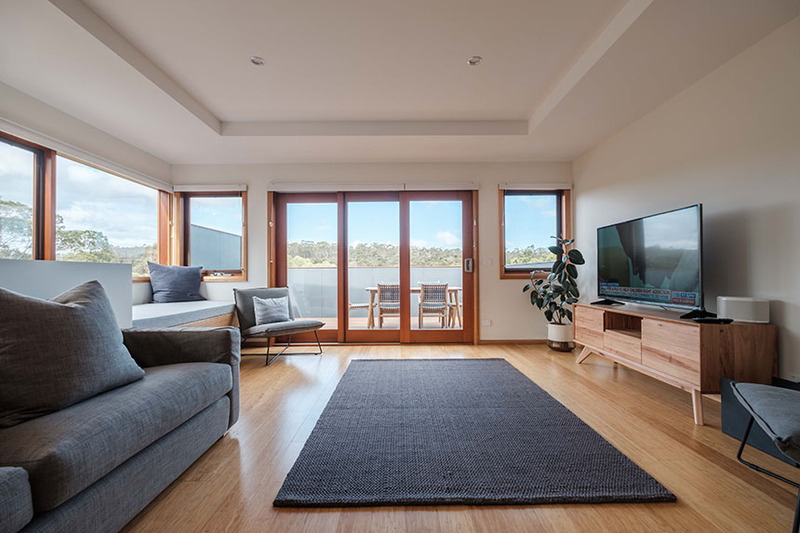 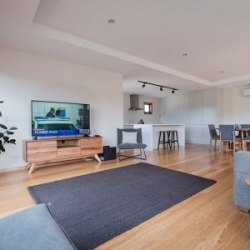 Situated on a private block studios Nook and Bay are only a 5 minute drive to the township of Coles Bay, gateway to the Freycinet National Park, Hazards Range and Wineglass Bay. 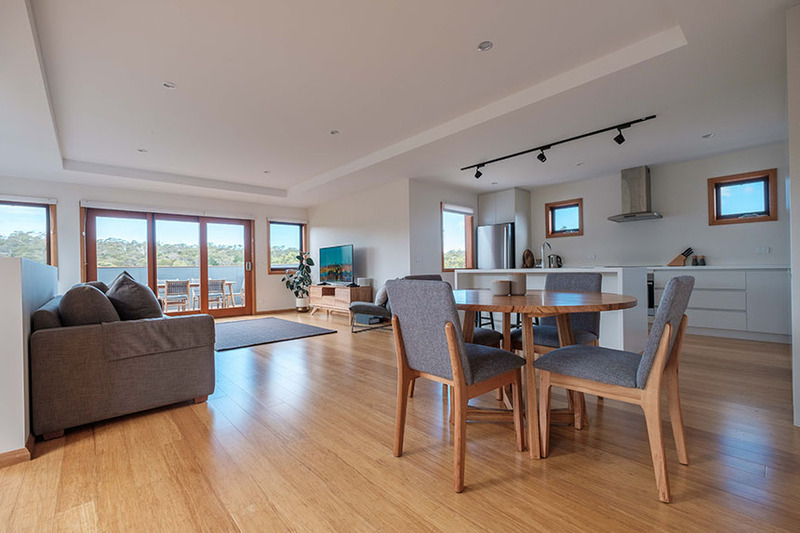 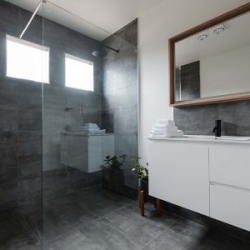 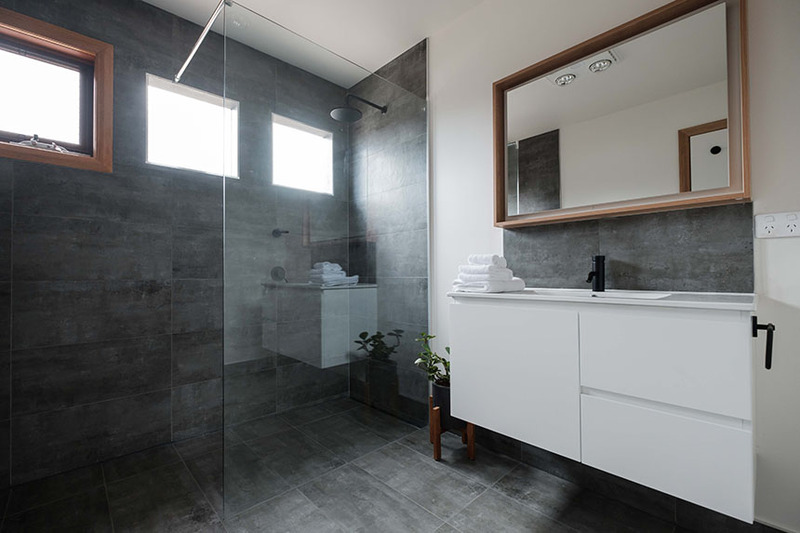 Also within walking distance to Sandpiper Beach, Swan River and Freycinet Golf Course and a short drive to Friendly Beaches, Freycinet Wine Region and townships Bicheno and Swansea. 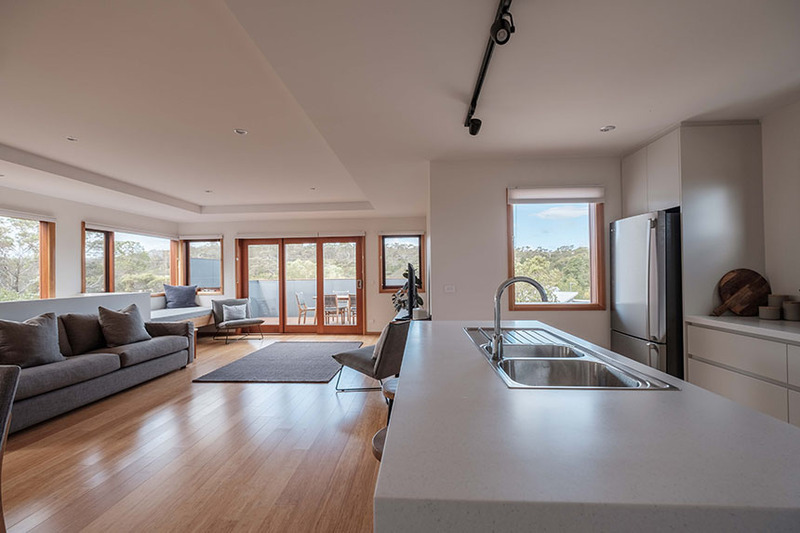 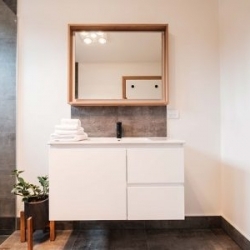 Bay, a two-bedroom studio features a large open plan kitchen, dining and living area with day bed, multiple deck areas with mountain and water views, bedrooms with king beds and bathroom. 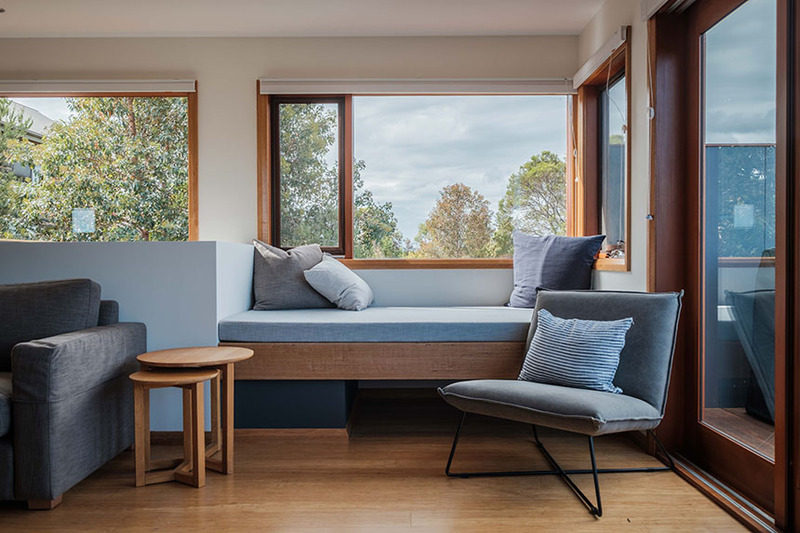 Modern finishing’s and designer furnishings make Bay the perfect spot to relax and rejuvenate or entertain with friends.